According to the U.S. Census Bureau 40% of of people 65 and older have a computer at home. Of this total, approximately 25% of these individuals are connected to the Internet. If anything, I’m sure these numbers are now even higher, since these numbers were taken from the census of 2005. In Canada, where I live, recent statistics indicate older adults are the fastest growing group of computer buyers and internet users. Many of the older people that I have met feel, to some extent, that they have been left behind by technology and the computer age, or as I like to term it “the age of the interconnectedness of all things electronic”. Part of this disconnection, in my view, is caused by the mistaken notion that the “younger” generation is tech savvy in the extreme. While it may be true, that in developed countries, those in their teens to 40’s are comfortable texting via cell phones, using social apps like FaceBook, Twitter and so on, its sheer media generated hype to extrapolate this level of skill into “a tech savvy” generation. 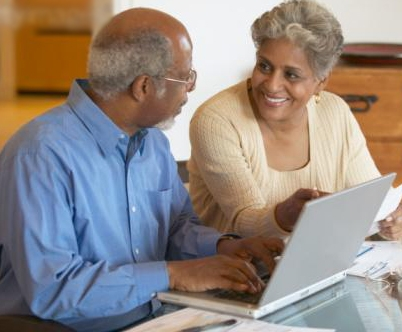 My personal experience with older adults has shown me that the perception, sometimes held by older adults themselves, that the older generation has a limited interest ,or limited skills in using computers, does a disservice to this varied group. Many older adults are now realizing they don’t have to understand computer technology to send e-mail to friends and family, shop online, play games, make greeting cards, read book and film reviews, look into family genealogy or find valuable health information on the Internet. So, if you fall into this newly liberated group and have recently acquired a computer, or you just need a refresher course on the fundamental precautions you need to take to secure your computer against the ever increasing exposure we all face to Trojans, Spyware, Viruses, Phishing Scams, and Identity Theft, while connected to the Internet, this article is for you. Patch your operating system. Download and install all available patches and service packs by connecting to Windows Update. It is now beyond dispute that 50% of unpatched and unprotected systems will be infected with malicious code within 12 minutes of being connected to the Internet. Choosing a firewall. There are a number of free firewalls that are worth considering. The following are two that do the job particularly well. I’ve been running with PC Tools Firewall for a few months, first on Win 7 Beta, and now on Windows 7 RC, and in this short time period I have been impressed with its performance. It installed easily, set up quickly, and has not caused any conflicts with my machine despite my sometimes esoteric running requirements. The default settings are well thought out, and provide excellent protection for less experience users – and despite the hype put out by the IT industry, most computer user can be classified as having limited system experience. 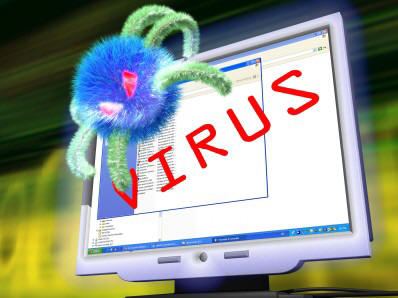 Install anti-virus software: There is no doubt that an unprotected computer will become infected by viruses and malware within minutes of first being connected to the Internet. 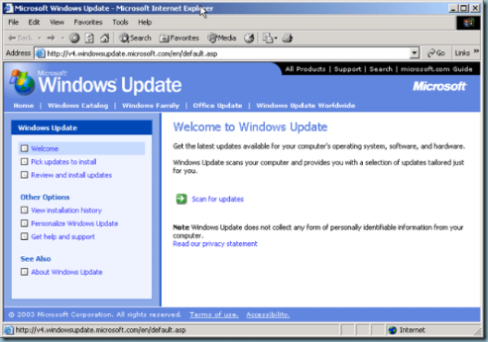 There are many free versions of anti-virus software available and the programs that have a well justified reputation are listed below. Having tested virtually all of the major antivirus applications, and updates, over the last several years, I’m comfortable recommending the free version of this application as a front line antivirus defender. In the time I have been testing PC Tools Free AntiVirus on my Windows 7 systems, I have been more than satisfied with its performance. This free antivirus program offers it’s comprehensive protection within an easy to use interface, and it should meet all of your requirements. Install Anti-spyware and Adware Software: It’s not only a virus that can put your computer down for the count, but a multitude of nasties freely floating on the Internet. Listed below are a number of free programs that offer very good protection against malware. Having tested virtually all of the major anti-spyware applications over the past year or more, I’ve settled, for now, on Spyware Terminator primarily due to its strong real-time protection against spyware, adware, Trojans, key-loggers, home page hijackers and other malware threats. Spyware Terminator excels in strong active protection against know and unknown threats. If anything, I find it perhaps a little overly aggressive. On the other hand, better this than the alternative. I’ve been running Security Essentials as a tester for months on my Win 7 machine, backed up by my usual, on demand, security applications and I’ll state, without any hesitation, I’m impressed. I highly recommend this free application. Many software reviewers consider Ad-Aware Free as the best free adware remover available. It does a relatively good job of protecting against known data-mining, Trojans, dialers, malware, browser hijackers and tracking components. The only downside with the free version is real-time protection is not included. SpywareBlaster prevents ActiveX-based spyware, adware, dialers, and browser hijackers from installing on your system by disabling the CLSIDs (a system used by software applications to identify a file or other item), of spyware ActiveX controls. 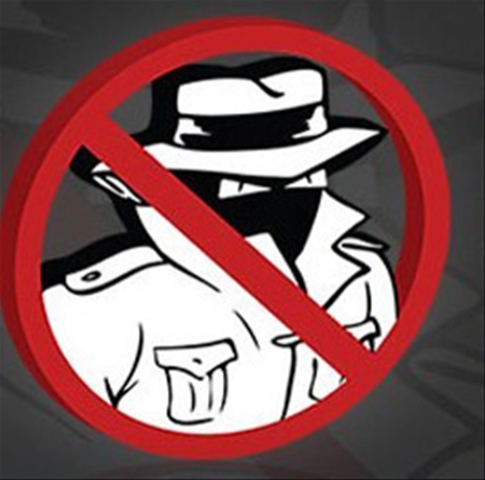 A secondary but equally important function offered by SpywareBlaster, is its ability to block spyware/tracking cookies and restrict the actions of spyware/adware/tracking sites in Internet Explorer, Mozilla FireFox, Netscape, Seamonkey, Flock and other browsers. Stop surfing the Web and patch your operating system. Only then download your choice of the protective software as noted above, or software that you are familiar with that will do an appropriate job of protecting your computer. My apologies for using the word”Senior” in the title of this article – it is not a word I’m personally comfortable with.